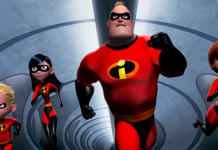 Disney announce release date for The Incredibles 2! Disney have announced the cinema release date for The Incredibles 2. In 2007 Brad Bird, the director of The Incredibles talked about the sequel. Speaking at Disney's D23 conference, Disney Chief Creative Officer John Lasseter confirmed the pair would be reunited for the love story. 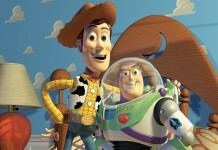 Toy Story 4 ‘will be a love story’ says Pixar, not a sequel! Pixar president Jim Morris has revealed that Toy Story 4 will be a 'love story' and not a sequel following on from the previous movies. 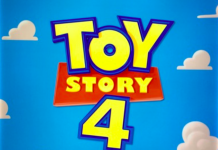 Disney confirm Toy Story 4 is happening in 2017! GREAT NEWS! 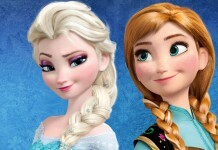 Disney bosses have confirmed Toy Story 4 is coming in 2017! 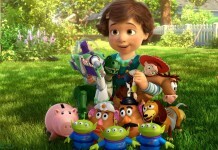 Disney-Pixar has announced a fourth Toy Story film will be released in June 2017.